Have you recently invested in fresh upholstery for your living room couch? Are you itching to rip out the pesky looking tags attached to the gleaming fabric? It is advised that you don’t mess with the instruction tags just yet. Here are ways to save money and time you spend on upholstery cleaning, simply by saving the aforementioned tags. Instruction tags are usually attached to upholstery fabrics for the purpose of providing detailed cleaning information. The type of fabric your couch material is made of determines type of stain removal formula may be employed to remove odd spillages. Why Do We Need To Know Fabric Types? The two steps in preserving the look and newness of your upholstered furniture include Prevention and Operation. While scrupulous cleaning and regular vacuuming can enhance the life of your couch, in-depth cleaning may be required occasionally. Some fabric types can be easily dealt with water and dishwater soap combination. Others may be prone to damage from moisture; hence, dry cleaning agents have to be employed. Unless you can afford to pay for regular professional cleaning of your furniture, or to arrange new couch covers every few months, it makes sense to be smart about taking care of your investment. Knowing what fabric type your upholstery belongs to can help in making the correct cleaning choices. What Do The Instruction Tags Mean? 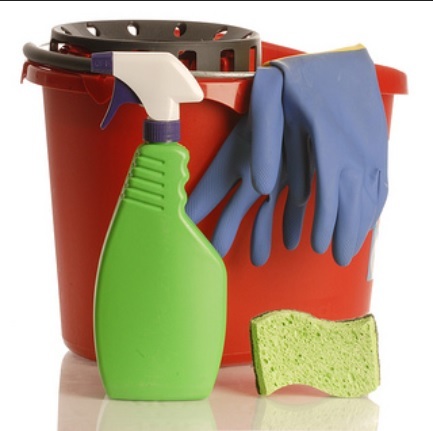 • S: avoid water based cleaning formulas. Only Dry-cleaning agents can be used. • WS: Both water-based and Dry-Cleaning formulas may be used to remove stains. 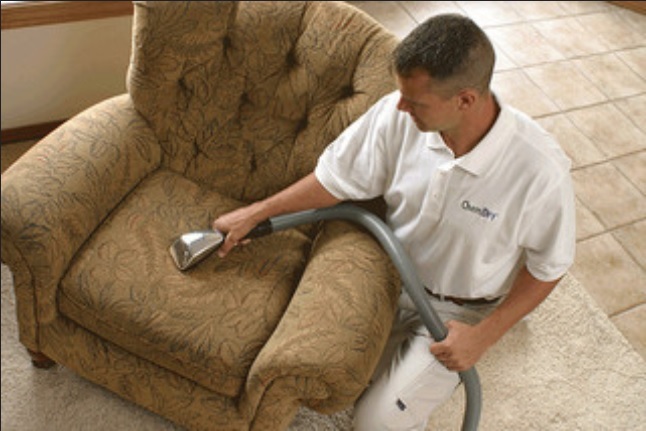 • X: This means that your upholstery needs professional help; only dry brushing and vacuuming may be used to clean regularly. Serious stains shouldn’t be dealt with any sort of DIY stain removal formulas. In order to save time and money on expensive cleaning routines, couch owners can easily apply the prevention techniques (i.e. regular vacuuming, and brushing) to save the furniture from a musty, bedraggled look. Additionally, they should also be smart about reading care instructions on fabric tags. However, it is recommended that individuals contact professional experts once every 6 months. At Advanced Surface Solutions, we ensure your upholstery does not only look brand new after years of use but also lasts longer so you save money, in the long run.